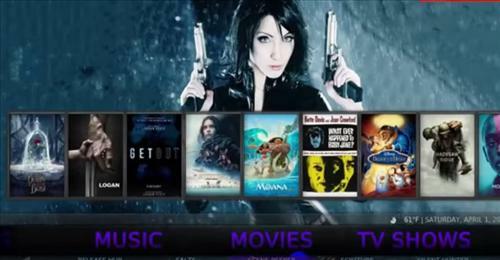 A good Kodi Build can convert a standard Kodi install into a nice layout along with add-ons setup ready to go. This makes Builds a popular option to setup Kodi including on the Fire TV Stick. 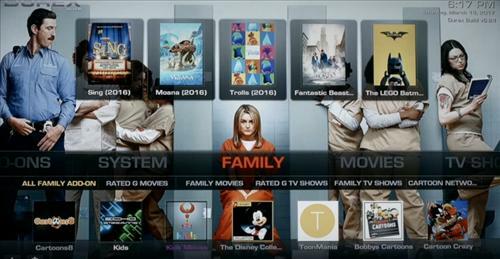 There are many Builds available with some setup specifically to use with the Fire Stick. Below is some good options along with screenshots and guides to install them. It is always a good idea to install any Build on a new Kodi install to help prevent any conflicts or potential problems. 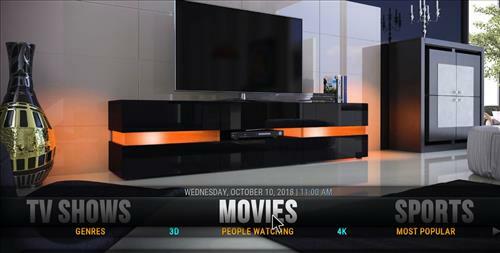 Cinemax is great Kodi Build from Ukodi1 Wizard. 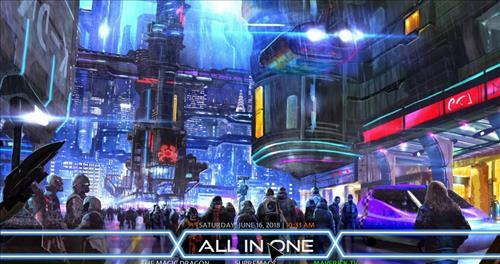 This build uses Aeon Nox Silvo skin and it has size of 170 MB. 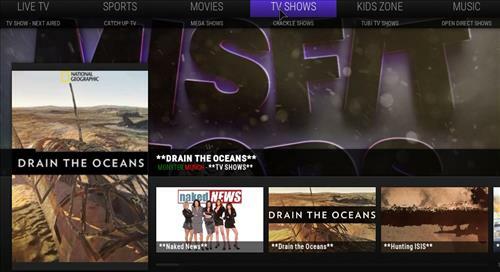 It has also sections for Movies, TV shows, Kids, Movie/TV shows Genre, Music, Sport, Live, Favourites, Documentaries and Extras. This is will work on most any device and loads fast with lots of options for users. 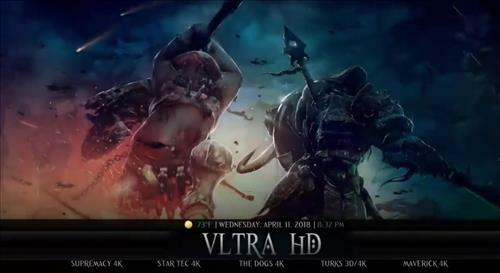 Nova 4K is one of the fastest and lite Kodi Builds available from Bigperm Wizard. 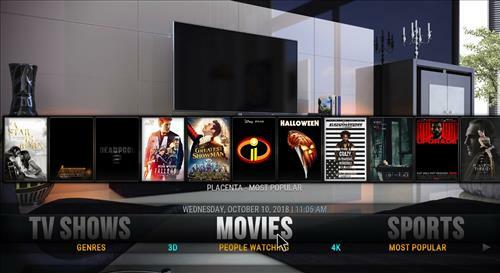 It uses Xonfluence Skin and it has size of 158 MB.This build has great sections for Movies, Music, Kids, TV shows, live TV, Setup, Weather and Sports. 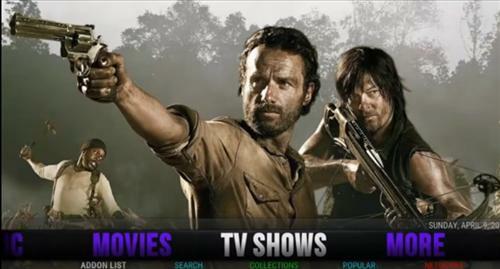 In Movies and TV sections included Ultra HD, Most Popular, genres, classic, IMDB Prime Video, Networks and more. 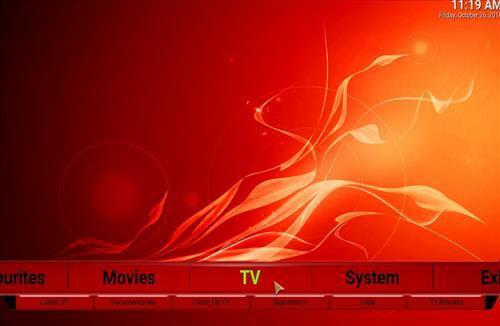 Red lite is a Kodi Build red themed for Movies/TV shows from Grindhouse Wizard. It is small, and easy to navigate. It uses also Xonfluence skin and it has small size of 98 MB. This will work on any streaming device that has Kodi 18.0 Leia or 17.6 Krypton installed including Amazon firestick, Amazon fire tv, fire tv cube, android tv box, Nvidia shield TV, Mi Box and Windows PC. 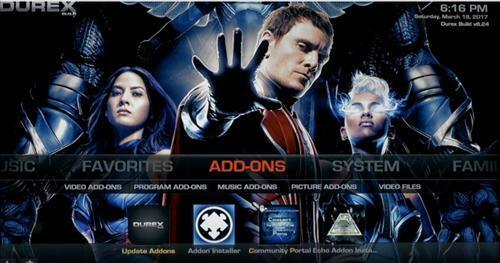 Epic is fast new Kodi Build from Bigperm Wizard. 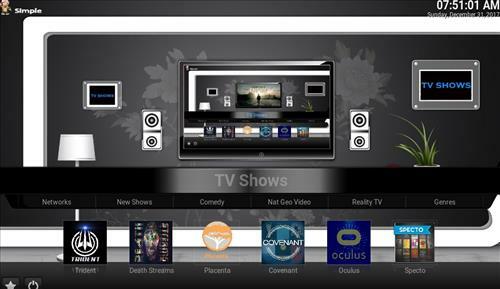 It uses Aeon Nox skin and it runs great on most any Kodi device. 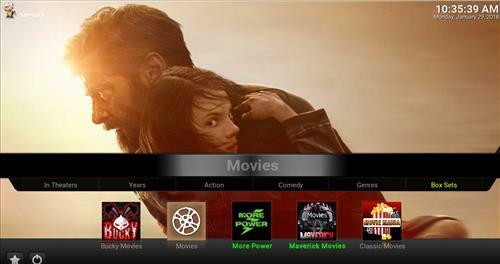 It has sections for Movies, TV shows, Kids, Sports, Setup and System. 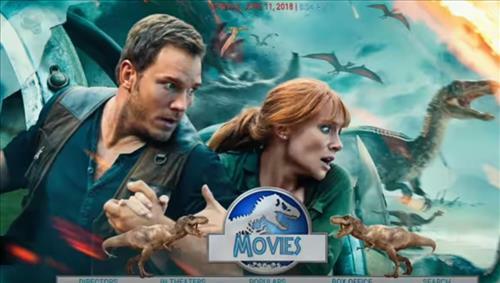 In Movies section you can watch in 4K/3d Movies, Most Popular, Boxset, Most Voted, Movie Collections and New Movies Releases. 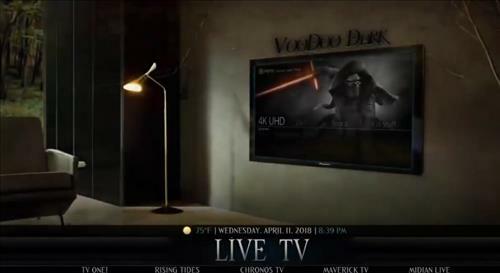 Bk Nox is one of the best fully loaded Kodi Builds for the Fire Stick with all of the latest Addons. Sections included Movies, TV shows, Ultra HD for 4k Movies, Live Tv, little Ones Sections, Music, Preview, SD Wizard and more. Simple Build light Firestick is very light Build and it is great to have for any Kodi device but mainly for Fire TV Sticks. While mainly built to install to a Fire TV it can also be used on any other Kodi hardware and is a nice small light weight Build. 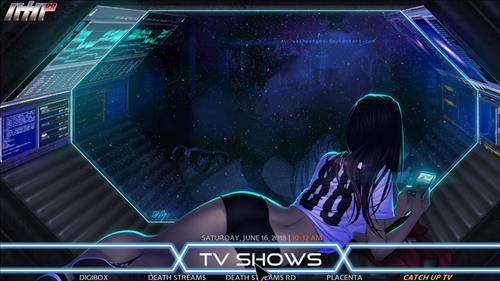 It has all the top most popular Add-ons including Project M, Neptune Rising, Empire, Now Music, Ares Fitness, Falcon Project, Rising Tides, Maverick TV, Globe TV, Pulse Workout, Trident, Oculus, Placenta and more. 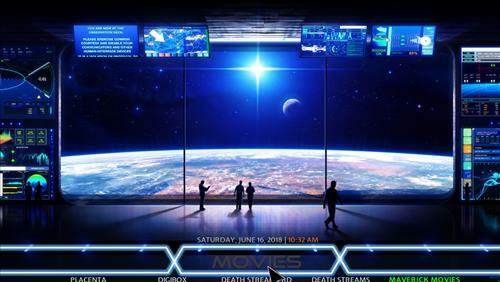 Nova is a brand new Kodi Build from Simple Wizard which is similar to the old once popular Pulse CCM Kodi Build. Since Pulse CCM is no longer available Nova is a good replacement that is updated regularly. It uses the Xonfluence Skin and settings for a nice clean simple layout. 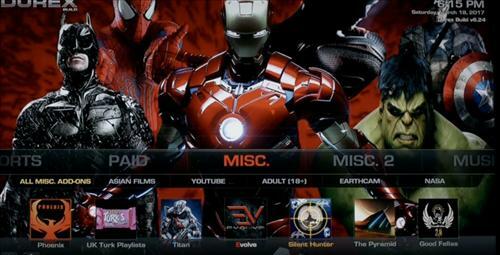 Nova is great Build for the Fire TV Stick and comes with all the best current addons. 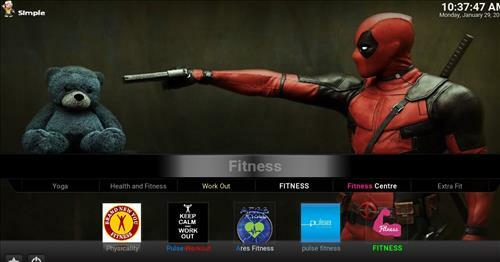 Sections include Fitness, Movies, TV shows, Music, All Apps, Kid Zone and Live TV. 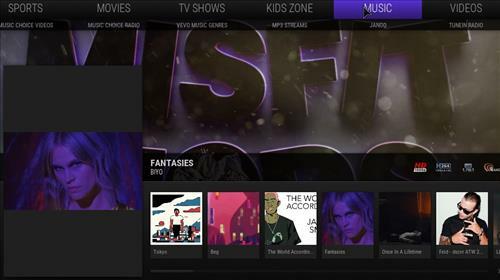 Diggz Build is a great Kodi Build that can be installed onto small device such as Fire Stick. It is easy to navigate and includes some of the most popular add-ons, and also popular APK’s such Terrarium TV and Modboro. 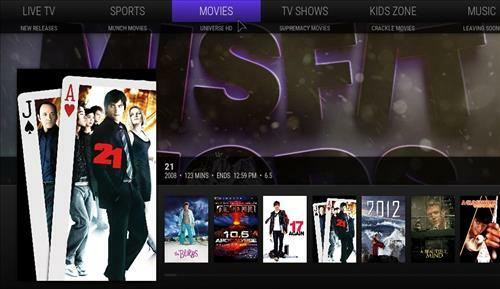 No Limits Magic is a notorious Build packed full of add-ons with everything from live TV and sports, to movies TV shows & kids section. There is a Fire TV Stick version called No Limits Magic Firestick Lite that works great with Fire Stick. It is a very popular option and a go to Build for many. 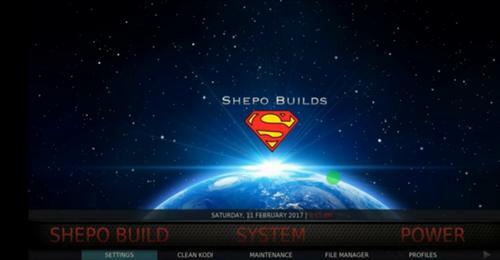 Shepo Build for Kodi 17.6 Krypton is also a very nice Build. 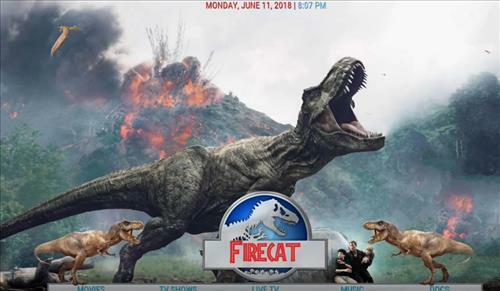 If you have a Fire Stick and want the very best Kodi build with all the best add-ons with movies, TV Shows, Live TV, PPV, Kids programming, Music and more try it out. This is definitely a nice Build to have and has got everything needed for a good Kodi setup. Durex Build is currently one of the most downloaded Builds for the Fire Stick and Krypton. It has a simple design with smooth font and great backgrounds. 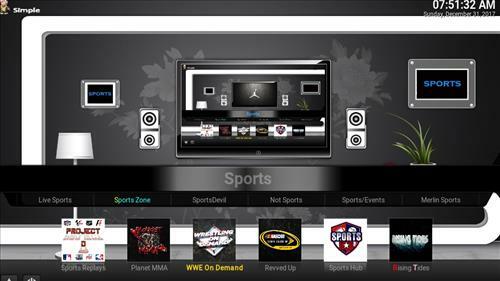 It has a section for paid IPTV services, add-ons, sports, favorites, kids, TV Guide, TV shows and more. This build works on any of your devices inclding the new Amazon Fire TV Stick. 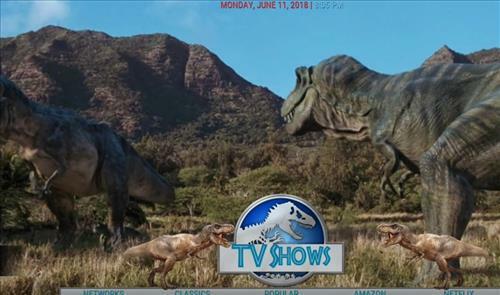 Jurassic Park is a Kodi 17.6 Krypton Build themed after the movie. 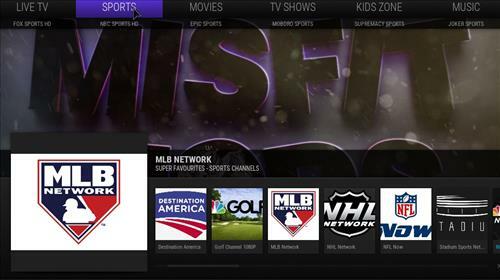 It also delivers a great amount of content including Movies, TV shows, Live TV, Sports, Kids along with the Best Kodi Addons for 2018. 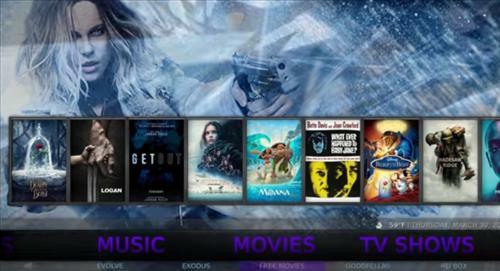 Diginox is one of the fastest Kodi Builds from Digital Wizard. This Build is super lite and it will work on any Kodi device including Firesticks. 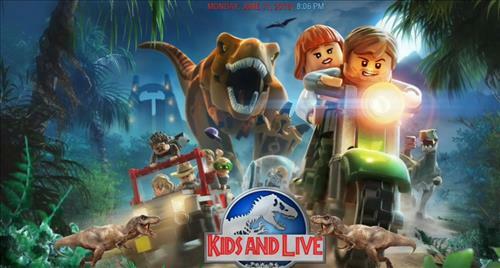 Section included Movies, TV shows, Sports, Kids, Favorites and more. 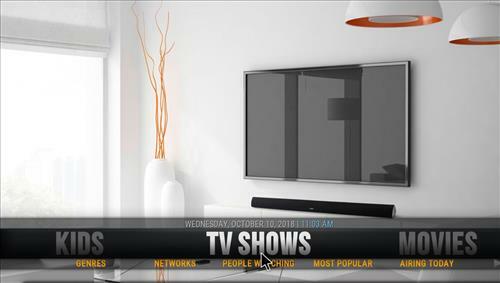 Mistfit Mod lite is the great Firestick friendly with all the best content including Movies, TV shows, Sports, Kid Zone, Music, Live TV and more. Durex great build super fast only things are either no movie but the minutes or rolling ,and nothing in English.PLEASE HELP!!! DESPERATELY TRYING TO FIND A GOOD KODI BUILD BEFORE I JUST GIVE UP ON KODI. On mine, I had no trouble with no limits on Krypton 17.4 from my house. I also have 110Mbps internet speed. But trying to do it for other people, from a different place, yes I’m having issues as well. When it gets to programs no limits 2.9, wizard error keeps popping up. I’ve even dropped back down to Krypton 17.3 and have the same results. Had to go with different build. Spinz didn’t work either. Nothing to do with your Internet speed lol, pretty sure you should/could have worked that out yourself! The facts are, Metalkettle, or at least the guy behind “it”. Has had a lot of pressure put on him by the police and such, as such he is lying low for a while, which means, his stuff has been removed from kodi. You may think that one person couldn’t have that much influence on kodi, but nothing could be further from the truth. Virtually every build ever used on “kodi” has had direct influence from metalkettle (fact), every search engine you ever used, yup…..metalkettle. Unfortunately the great guys genius has now become our downfall. Because there are so many idiots, (you included with the other millions of morons) that couldn’t keep a lid on it. He has stopped doing what he does best (for now at least). So, all his programs…..gone, Ares wizard and many many more….gone. Maybe for good. There are still wizards available, but if you want to keep kodi, learn to code…..simple as that, make your own wizards, stop relying on others. 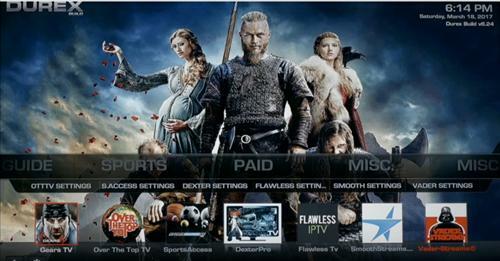 Whinge if you wish, or be smart…..not really a choice if you want great kodi. It is in your hands now. I agree. I just starting researching once a lot of the apps stopped working. Having a little programming knowledge, (not much) I was able to research and NOT download others builds. 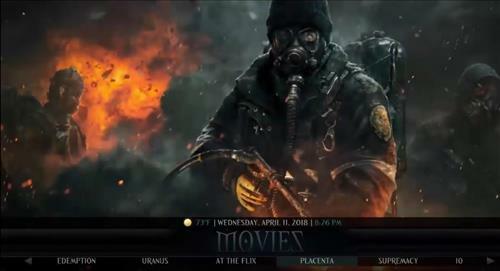 I chose a simple interface/skin for kodi, I like Aeon Nox without all the heavy background images and graphics which slow it down anyway. One by one I installed not the builds but the apps and finding out what video sources, resolvers, etc they use, made notes of the ones that currently worked and those that didn’t. I downloaded and kept the the parts that worked repeatedly checking them and put them together on my own ftv stick. Now whenever something stops working before I install I use my laptop to check if repository is up before I waste time typing into the ftv stick, if it is I DL it and install it, then check it’s components (tedious) and keep the working items and trash the rest. I guess it can be called a custom build although I haven’t yet taken the step to make my own app to replace all those genesis reborn, exodus, poseiden, etc. builds with my own. 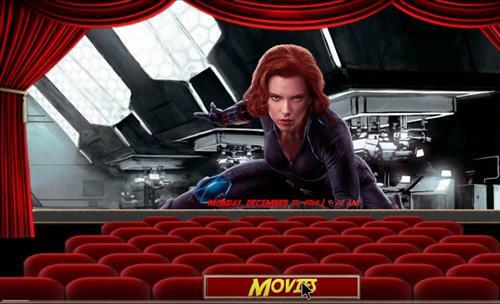 All they do is create their own menues using the movie resolvers, movie info databases, etc. which most of them use the same (not all) and once I do that I can have one lean clean build of my own but for now my firetv stick I have genesis reborn, poseiden, exodus, covenant (new one), salts, and quite a few other installed and accessible though my interface and it isn’t a slow ftv stick. 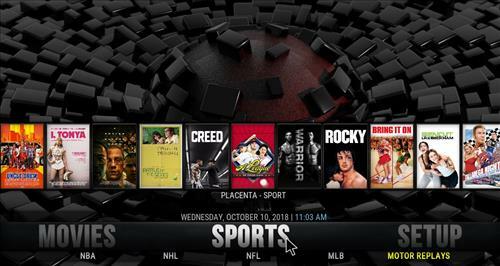 I customized the menu wish that was easier to do for sports, live tv, kids, adult, learning, exercise, movies, tv shows, music, etc. sections like that using the many different apps resolvers for submenu items. That is tedious and I really am thinking about making my own app/addon from scratch. me too, Having same problem with no limits build. 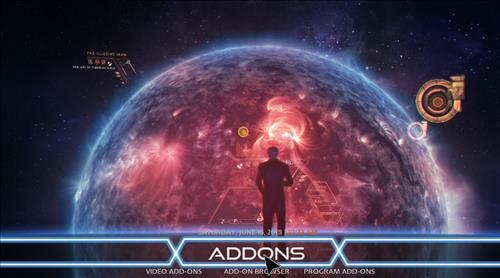 Go to skins and choose Aeon Nox and that should resolve the issue. Go to Ares and fresh start and then download and it will work.